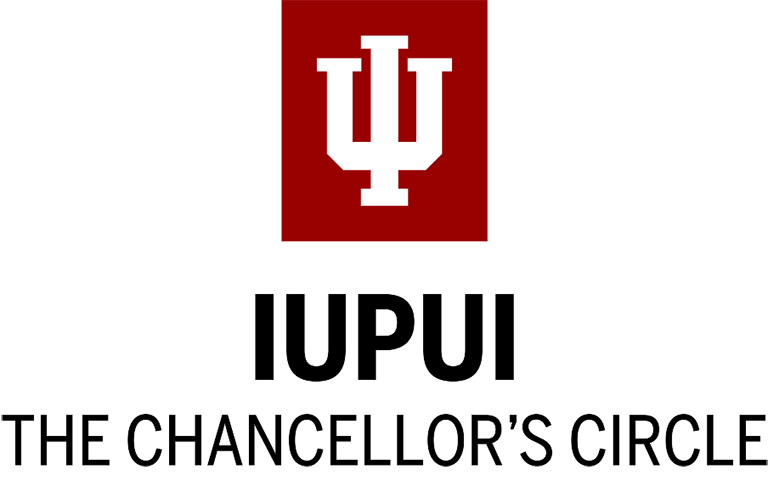 Your passion for helping Indiana University fuels us. Your generosity never fails to humble us. Your commitment to doing all you can to make sure everyone who wants an IU education can afford one motivates us to work harder and do more. The least we can do is say thank you. The donor recognition societies outlined here are one way we do that. Those who give where the university’s needs are greatest deserve special recognition. 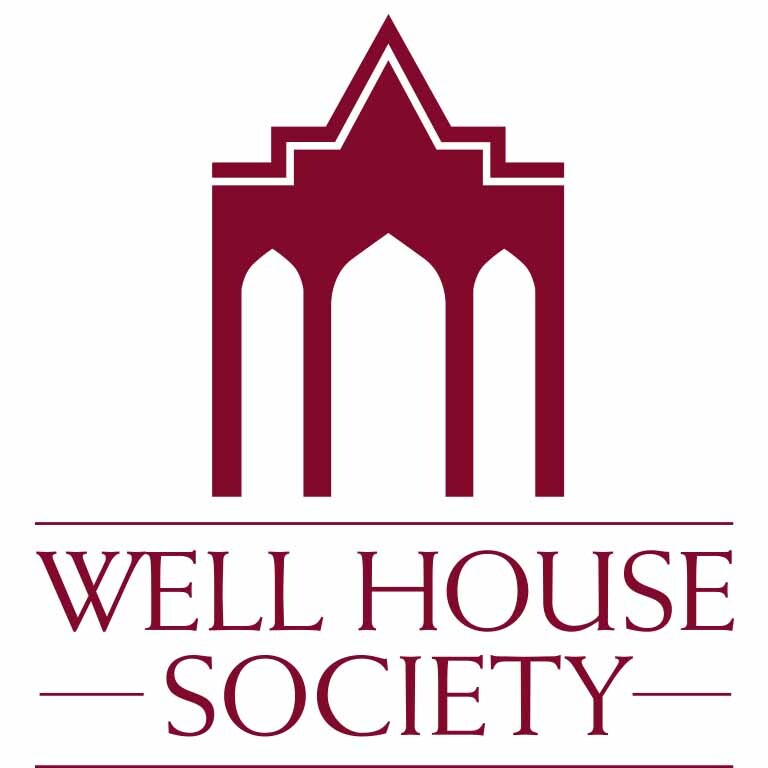 The generous support of Well House Society members gives university leadership the flexible funding to both answer our most urgent needs and take advantage of unforeseen opportunities: enriching our academic mission, beautifying our campuses, and enabling IU to advance and excel. Age 41+: Make a minimum annual gift to IU of $2,000 with at least $1,000 of your gift designated to WHS. Age 40 and under: Make a minimum annual gift to IU of $1,000 with at least $500 of your gift designated to WHS. For me, philanthropy isn’t about getting your name on a wall. It’s about supporting the people and causes you believe in. And I’ve discovered something: Nothing is more gratifying than helping others. 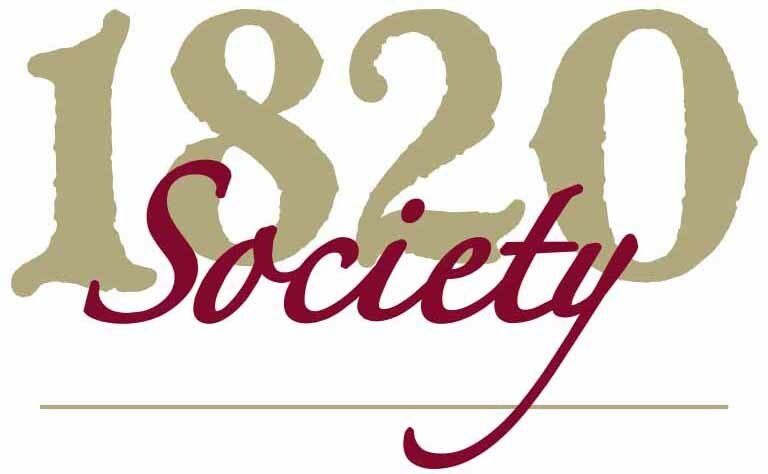 If you give at least $2,500 each calendar year, you will automatically be recognized by the 1820 Society. Recognition is granted no matter which area of IU you choose to support or how many gifts you make, as long as your total donations meet the minimum requirements. 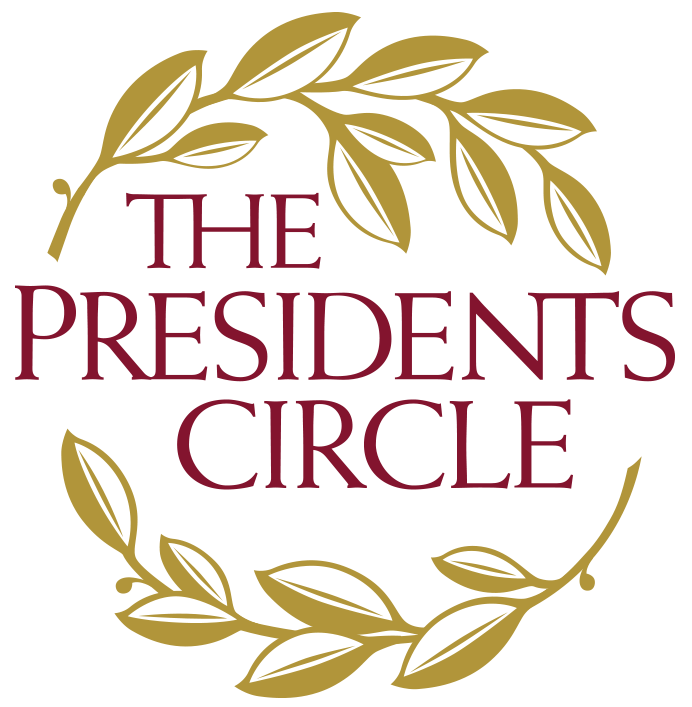 The Presidents Circle honors Indiana University's most generous donors. Members are people who have helped define the very character of IU. You and your household will be given lifetime memberships when your cumulative donations reach $100,000. 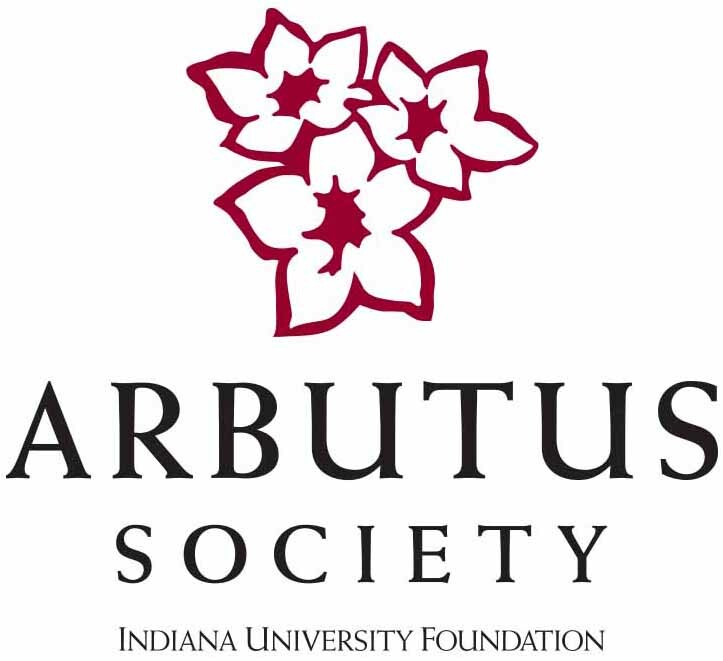 When you document a planned gift to IU, we grant you membership in the Arbutus Society. Unrestricted gifts are special because they can be directed to areas of immediate need, including supporting student success, enhancing community partnerships, capitalizing on unexpected opportunities, and building the foundation for new initiatives.